Have you ever wondered how marshmallows are made? Ancient Egyptians discovered a wild herb growing in swamps from which its' sweet sap could be extracted. The sap of the mallow plant is then later combined with a nectar based sweet formula to create a sugary treat so delectable that it's reserved only for the Gods and the pharaohs back then. Candy Makers in France created the marshmallows we have today by whipping the mallow sap with egg whites and sugar by hand. The hard meringue also were also used as medicine as it helps in relieving sore throat, cough and heal wounds. Alex Doumak introduced the marshmallow extrusion process, thus revolutionizing the marshmallow production process by making it faster and more efficient. 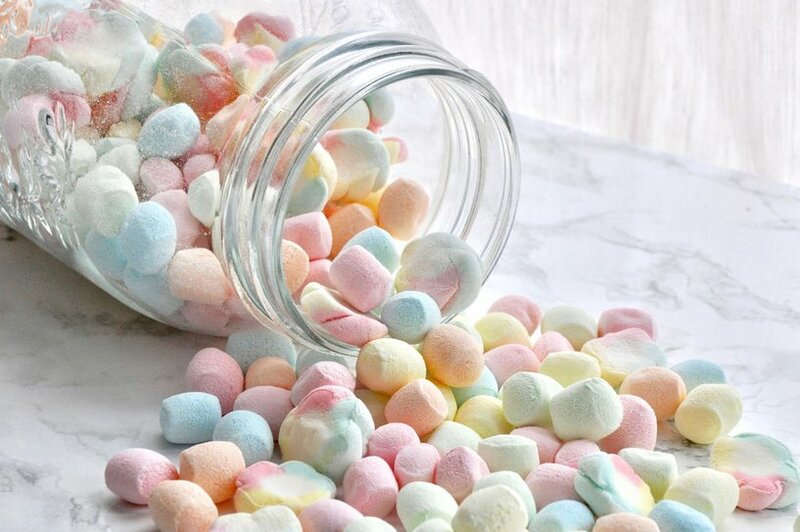 In extrusion, the marshmallow mixture is pressed through tubes, then cut into equal pieces, cooled and packaged. 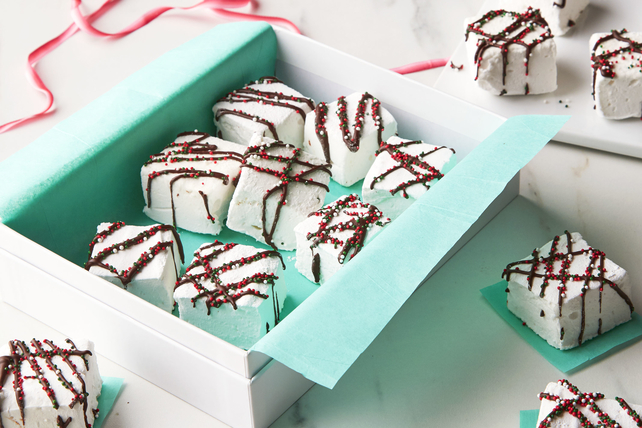 A recipe for roasted marshmallow combined with chocolate bars and graham crackers, were introduced and published in The Girl Scout Handbook. and a staple for every BBQ Sessions!